For me, the hallmark of a good book is one that dominates your life. When reading it, you forget everything else and when away from it, part of you wonders what will happen next, and worries about how a character will escape their situation. Books don’t have to be badly written for me to dislike them. I’ve just started the Booker Prize winning “The Luminaries” and I’m finding it too wordy for my taste (I don’t need eight pages dedicated to describing one character). I’m on page 12 of 821, so I’ve got a long time to get used to it. I’ve read some fantastic books this year (not all of them were released this year, it’s just when I read them). Of course, taste is subjective. I don’t always agree with other reviewers, and sometimes I wildly disagree- so these books may not be for everyone. I have a real fondness for apocalyptic and dystopian fiction. Flood (published in 2008), by science fiction author Stephen Baxter, focuses on a group of characters as their lives change due to a global ecological crisis. Although 60% of Goodreads reviewers have given in four or five stars, some people appear to loathe the book. I couldn’t put it down. The main character wasn’t all that endearing, but I could see why she made the choices she did. The situation was compelling, if depressing. Ah, zombies. How I love them. I’m including the entire trilogy (by Mira Grant) because I purchased the boxed set and read them all in quick succession. 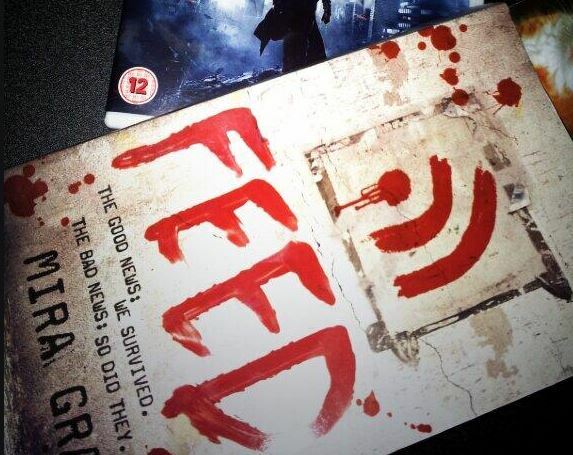 The trilogy (released in 2012) is set after a zombie apocalypse, and is more of a political thriller. Goodreads reviewers gave the boxed set rave reviews – 87% gave four or five stars. There were parts of the books that I had to persist with to get to the next exciting bit, but over all I loved the series. 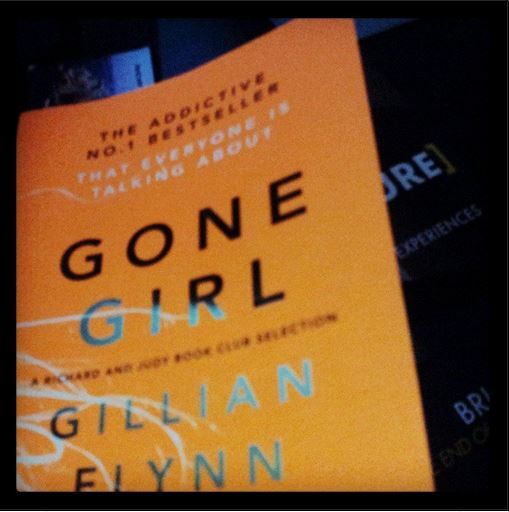 Gone Girl (published in 2012) by Gillian Flynn, is as mad as a box of frogs. I suppose you could describe it as a thriller. It’s packed with horrible characters that elicit no empathy whatsoever, but somehow it works anyway. Right now 72% of Goodreads reviewers give the book four or 5 stars. The plotting used in the book is superb. Even though I wanted to never encounter those characters again, I had to read to the end. 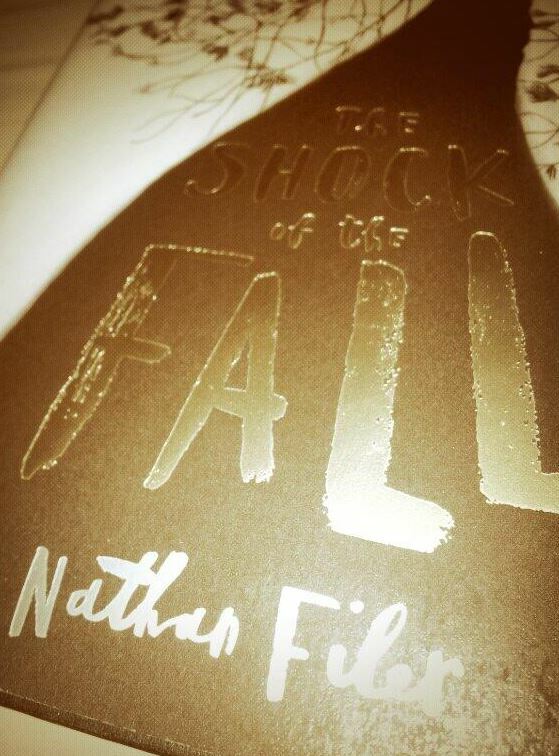 The Shock of the Fall (published 2013) is by debut novelist Nathan Filer and it’s amazing. It’s told from the perspective of a young man with mental health problems. Seventy-three per cent of Goodreads reviewers give it four or five stars. At first, I found the storytelling method off-putting. It’s very fractured, and jarring. Eventually I realised that the narrative was a reflection of the main characters state of mind, and it became a much more enlightening read. 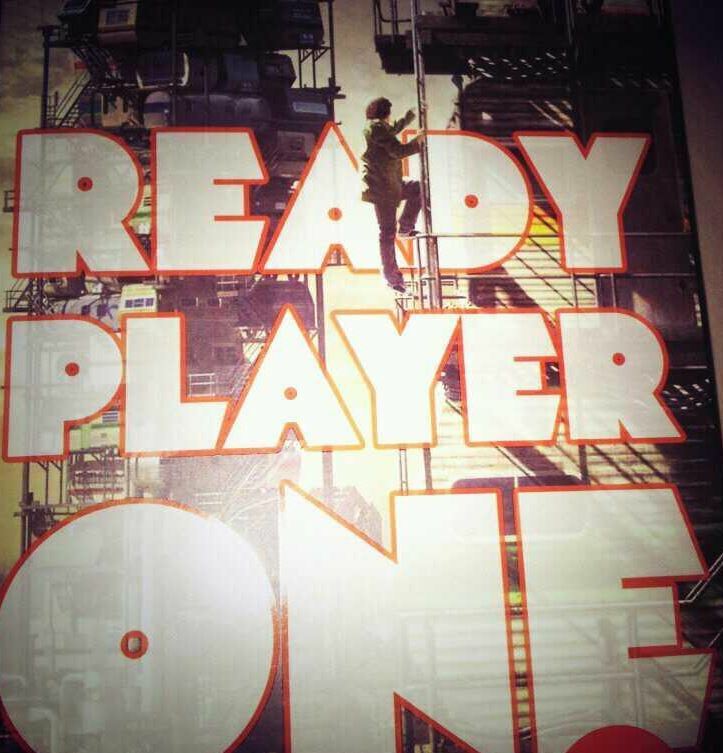 Ready Player One (published 2011) by Ernest Cline, is set in the future, but is saturated with 1980’s pop culture. The real world is a dystopian nightmare, and the population seek escape buy plugging in to a virtual universe, where they can be anyone and go anywhere (as long as they have enough money). The plot is a bit Willy Wonka meets The Matrix and takes a while to get going, but it’s worth persisting with. Eighty-two per cent of Goodreads reviewers give the book four or five stars. Although I loved the book, you have to wade through a huge amount of exposition. Yet the interesting were compelling enough to keep me reading. What were your favourite readers of 2013? Why don’t I like this book?